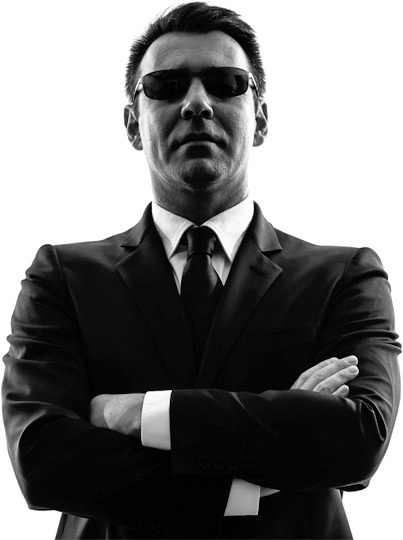 Denson Protective Services, Corp has proudly served South Florida since 2001 providing security, bodyguard services, and general investigative services. We also provide live scan fingerprinting for Level 2 Background Checks for individuals whose professions require high clearance levels. We take pride in our professional, friendly staff at Denson Protective Services, Corp. and the ethical business practices we use every day that have earned Denson Protective Services, Corp. our “A” Rating with the Better Business Bureau. With excellent customer service provided to our clients every day our motto, Your Protection Is Our Success extends beyond just security. It reaches into every part of our armed and unarmed guards’ performance and the excellent customer service experience all of our clients receive. In delivering reliable security, effective investigation services, and efficient and accurate live scan fingerprinting services our only goal is to ensure your success. Envision a safer world for us all. As a family-oriented business, we understand the importance in wanting to keep your loved ones safe. To help make that world a reality, Denson Protective Services, Corp. provides high-quality security guard services and mobile patrol to stop crime before it starts. Denson Protective Services, Corp doesn’t just meet your expectations, we aim to exceed them. When you partner with Denson Protective, you’re partnering with a company that produces only the finest security officers, the most accurate livescan fingerprints for level 2 background checks, and the most comprehensive criminal background checks. The Commanding Staff at Denson Protective Services, Corp. boasts invaluable, unparalleled experience as certified Law Enforcement Officers. With over 30 years of combined law enforcement, investigative, and background check experience, Denson Protective is your best choice for reliable protective services every time.